My reason for not completing the #BEDM challenge is because I went on holiday. Yes, I knew this before I signed up but I had visions of doing scheduled posts, but that didn't happen, as usual I was far too busy getting everything prepared for holiday. We went to Brittany in France, to a place called Domaine des Ormes, I have been there many times before and I used to go yearly as a child. The weather was really nice most of the time although we did see some rain. Luckily they now have a heated indoor pool which is brilliant. The place is jam packed with activities and my children are just about at the age where they can do most of them. We had a busy day everyday, and made it our mission to go swimming everyday as this is what the children enjoyed best. Most days we got there for opening time and had a really quiet swim (splash) session. 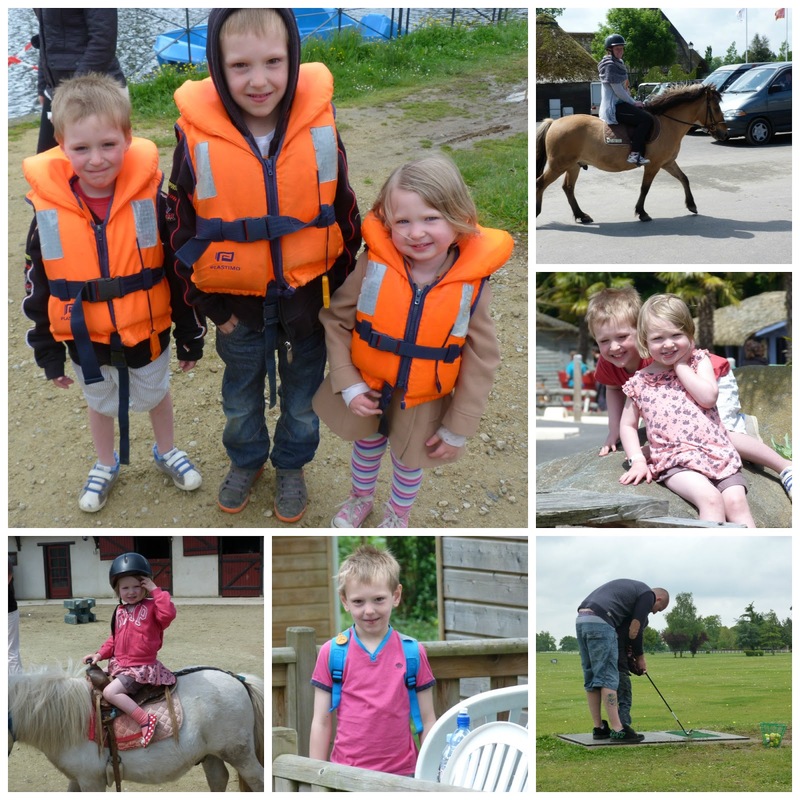 We went for long walks, short walks, horse riding, pedalo boats, adventure course, to the beach and to a alligator place. You could quite easily stay there for longer than a week but it starts to get tiring. This little fella above was just hanging around one of the ponds, we went to feed the ducks everyday after tea. We used to see alot more of them and they are called Coypu. 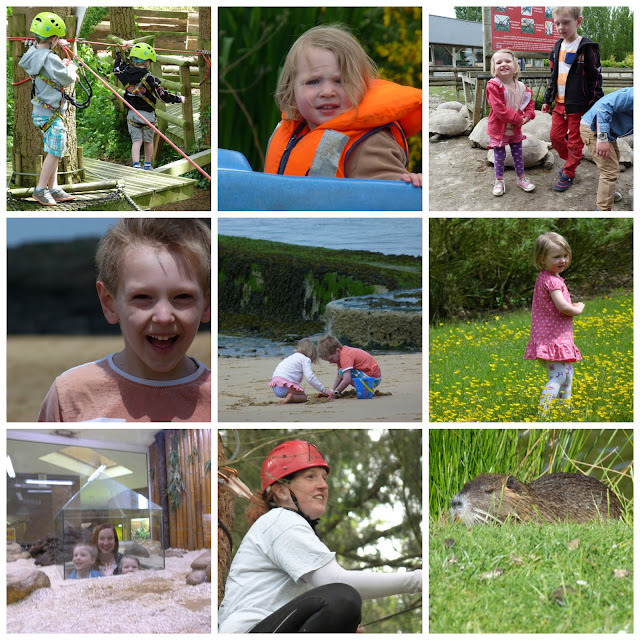 The children make holidays so much funner, they really are the best of friends, they are happy and are willing to try anything. I think the only paddy we had was when Millie had to come out of the swimming pool, 2hours in the pool just wasn't enough for her :) Everyone else was just wrinkling up! !